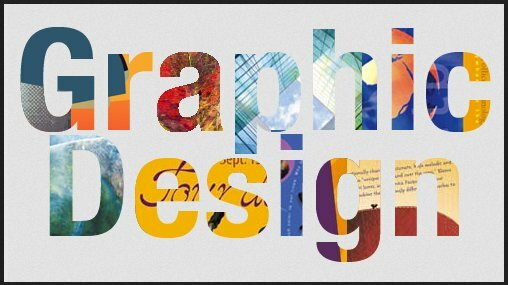 What Types of Graphics Should I Use On My Website? Search algorithms are looking for how much care and attention you put into your website. Your business should serve a specific need in your community, and it needs to tell a story about how it does so on your web page. It’s not just about writing more and more words, it’s about finding out what your customers care about and speaking directly to that. 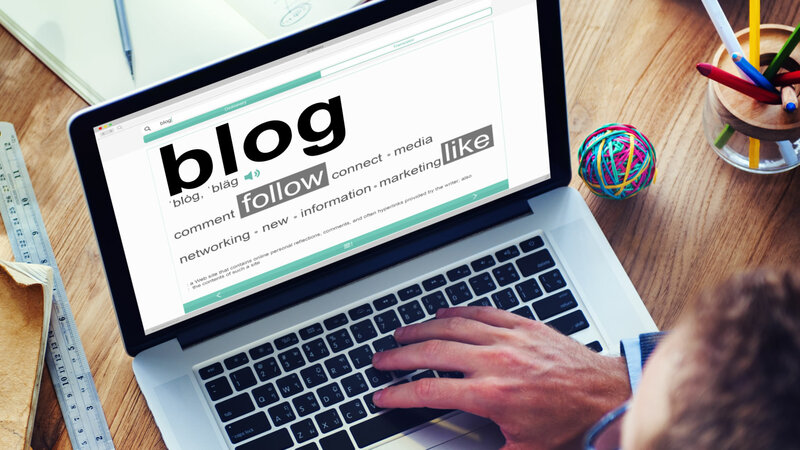 A blog gives you an excellent way to address different topics related to your business that will be relevant to your customers. The name of the game today is creating quality content that will attract people to rely on you for advice and information. While no one is waiting on tenterhooks for each new post you make, they may be searching for current food sales in your area or information about the best way to check their faulty wiring. When you have a blog, you have a way to answer these exact questions, so you’re more likely to be featured on the first page of a search engine. It’s an excellent way to provide details on deals that you may be offering for a limited time only, and a good way to start conversations with your customers about common concerns. as much as being human.